Automate your coil binding with the most popular production system of its kind: the GBC DigiCoil Color Coil® inserter. It is easy to set up, runs a full range of coil sizes, and sets the pace in your production environment. The DigiCoil system reliably binds books up to 33mm thick and can easily handle assorted stocks, index tabs and oversized covers. 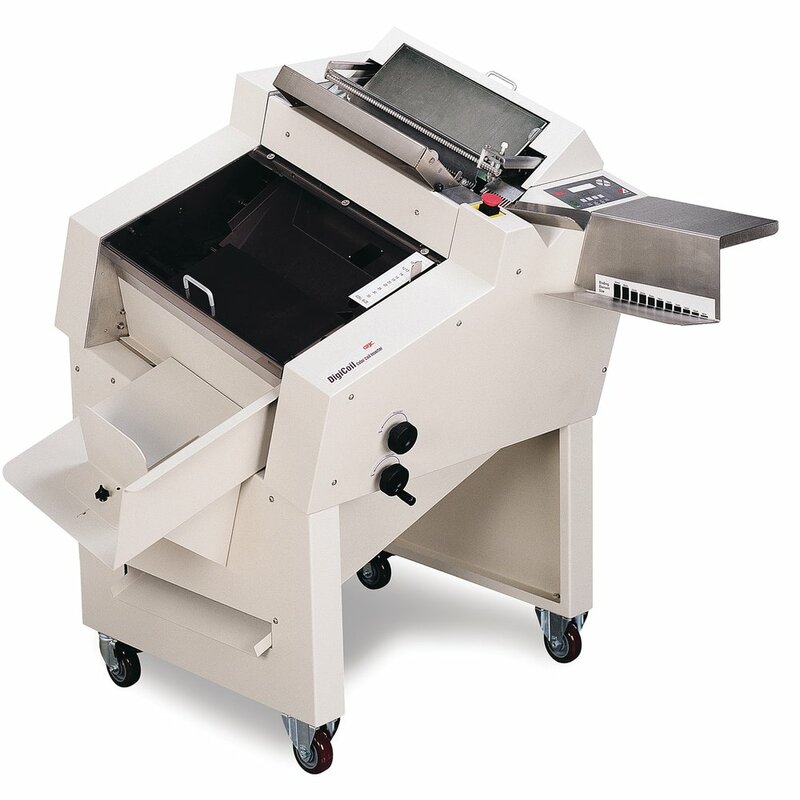 Binding is made even easier with the DigiCoil's auto run feature for continuous processing of books. Dimensions: 41" x 43" x 51"